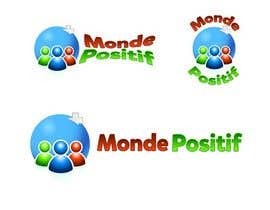 Logo Design for personal development / self help website & online products. 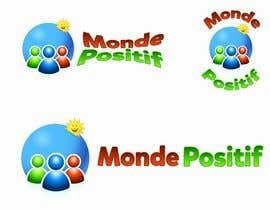 Logo design for a personal development, self-help website. A community built on positivity and in creating a "positive world"
We represent a positive, constructive, happy, passionate, enlightened community. 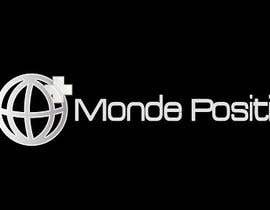 Based on the principle that "you become the people you surround yourself with. 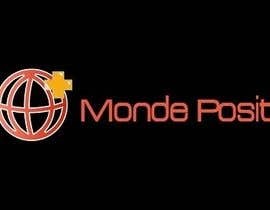 So... What are you waiting for? 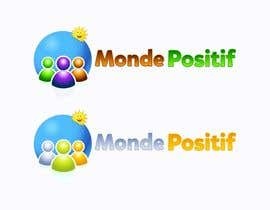 Surround yourself with the right, positive and successful group of people, and materials at "Un monde positif"". 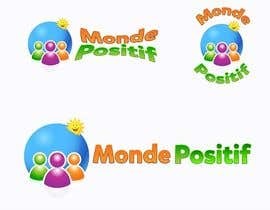 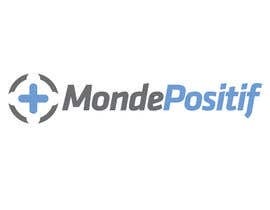 Logo must contain the words "Un Monde Positif" or/and "Monde Positif"
(It's French for "a positive world" or/and "positive world".